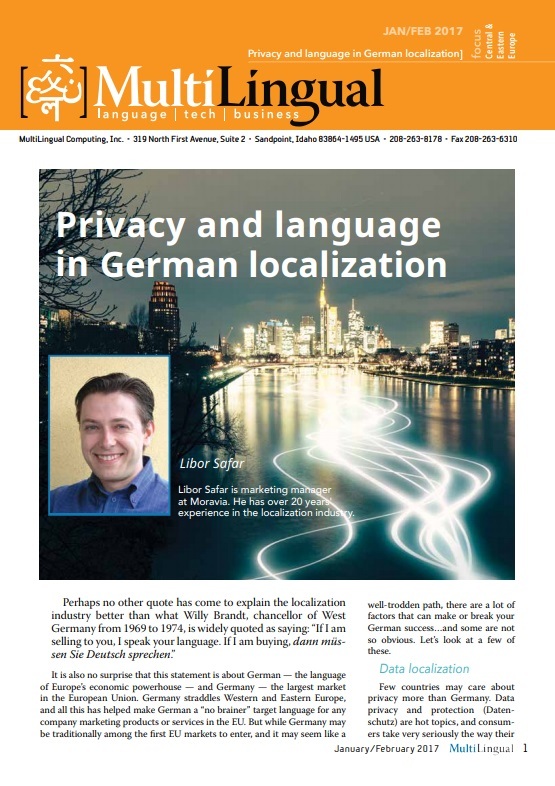 Getting localization right for Germany is a complex challenge. What are the factors that can make or break your success? Luckily, we did the research for you.